Welcome to my Yale Smart Lock YRD240 Review. Yale are one of the most famous lock companies in the world. This smart lock, model YRD 240, is only one of many smart locks that this company makes. 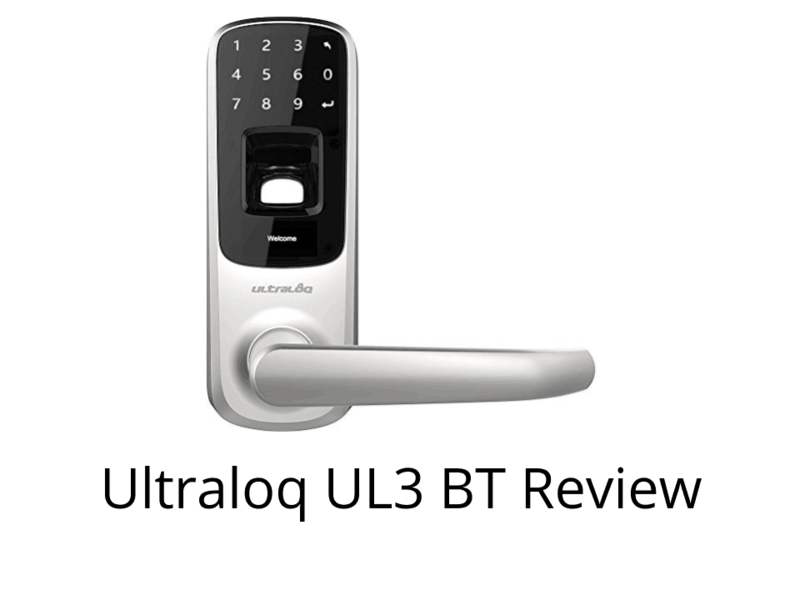 The YRD 240 was first available in late 2013 and since then it has established itself as one of Yale’s most apopular and reliable smart locks. Each table has lots of information below it, which in order to save space, I have hidden. If you want to read it, then click on the “Read More” link. The only method of opening this door is via the number pad. If you are using this lock on its own you can use and store up to 25 codes. 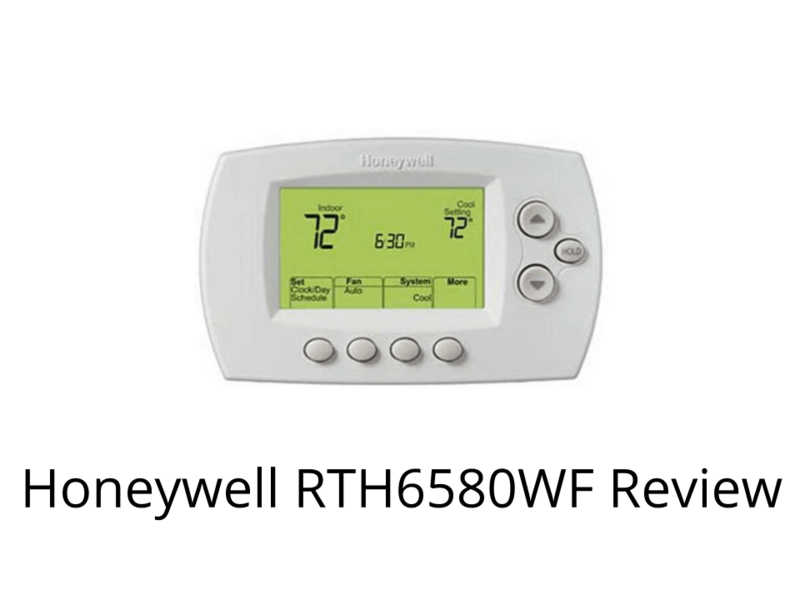 However, if you are using it as part of a wireless, home automation system, you can create and use up to 250 different codes. The codes can be between 4 and 8 digits long. Other smart locks come with a key which can be used in situations where the battery in the lock has run flat. This Yale lock does not come with a key. When the batteries run flat, the lock can be powered by connecting a 9V battery to the two prongs at the bottom of the lock. This lock does not have apps that will turn your smartphone into a “electronic key” that will open your door. However, if the lock is integrated into a home automation system, then those systems have apps that can be used to control this lock. I explain more about this in the next section. However, some of its functions can be controlled via a web browser, as part of a home automation system. This Yale smart lock can be linked to other smart devices as part of a wireless home automation system. A smart device is one that is connected to the Internet and can be controlled remotely. Essentially these devices can be controlled without you touching them- whether you are in another room or the other side of the world. Apart from smart locks, there are lights, thermostats and fridges that can be linked and controlled remotely. Z Wave enables lots of different devices to be controlled via one piece of software. The two home automation systems that the 240 can connect to are Z Wave and ZigBee. However, beware as there are two YRD 240 models- one of them uses Z Wave, the other uses Zigbee. Just make sure that you buy the correct one. This smart lock has a grade 2 ANSI security rating. 30 seconds after your door has closed it will automatically be locked. You can switch this feature off, however. This Yale device has an alarm that will sound when the device is being tampered with. There is another alarm that will sound on this device when the batteries are getting low in power. The Yale YRD240 has been designed to operate in temperatures ranging from -30 °C to 60 °C (-22 °F to 140 °F). The lock comes in three different colors; oil rubbed bronze, polished brass and satin nickel. This lock just requires you to have a Phillips head screwdriver to install it. There is no hard wiring to do and on most existing doors there are no new holes to drill and so, no in most cases the lock can be installed in less 30 minutes. If this lock is replacing an existing lock then the lock and the deadbolt need to be taken out before your new Yale lock is installed. To make the process as easy as possible, once installed there is a “voice prompted set up process” to help you along. This is available in three languages; English, Spanish and French. An alarm will sound to let you know when the power in the batteries is getting low. To finish this review, I am going to present you with a few pros and cons. What are the Yale YRD 240 smart lock’s strongest and weakest features? * Home Automation Compatible Limited "Methods of Opening"